Meet 16-year-old Edna. She lives in a small village in Thyolo district in Malawi, and she is in form one at secondary school. Before Edna’s village had access to safe water, Edna had to wake up early to collect water and do household chores before going to school. After learning about the lack of safe water access in Edna’s village, United Purpose constructed a borehole in the village in August 2017. 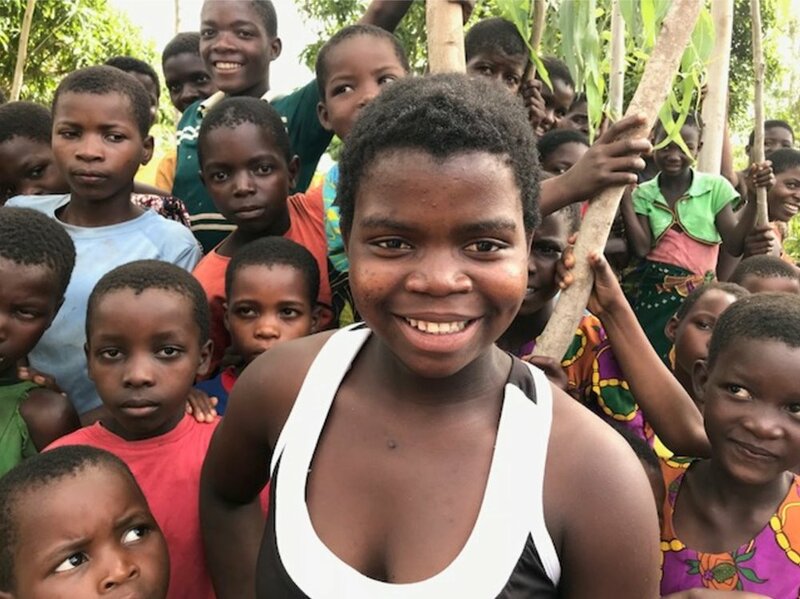 Brimming with exciting plans and ambitions, Edna is now dreaming of a future where she will help lift other people in her village out of poverty. This is one of the many examples of how United Purpose, with support from the One Foundation, is providing safe water access to schools and communities, as well as providing sanitation facilities to schools, and training students to become ambassadors of better hygiene practices. Through One Foundation support, UP is currently reaching 39,500 people, mainly children, in Malawi.